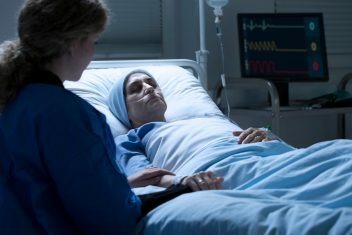 The U.S. Food and Drug Administration is requiring makers of the common antibiotic class fluoroquinolones to strengthen their label warnings to alert patients of the risk of hypoglycemic (low-blood sugar) coma. The FDA said that 13 people who experienced hypoglycemic comas while taking fluoroquinolones died between October 1987 and April 2017. Some of those who died were being treated with the drugs for relatively uncomplicated infections or given the drugs after surgery to protect against possible infections. The agency says the drugs should be used only for serious and complicated infections. Nine other patients who experienced hypoglycemic comas never fully recovered and became disabled. Fluoroquinolones are among the most-prescribed antibiotics in the U.S. They include levofloxacin (Levaquin), ciprofloxacin (Cipro), ciprofloxacin extended-release tablets, moxifloxacin (Avelox), ofloxacin, gemifloxacin (Factive) and delafloxacin (Baxdela). According to the FDA, a range of mental health side effects were already included on the drug labeling. But the specific warnings differed by individual drugs. The requirement now will be to mental health side effects be listed separately from other central nervous system risks. They will also be the same on all drugs in the class. The FDA said its requirements were the result of “a comprehensive review” of the agency’s system for reporting problems involving drugs. The review also included information from case reports in medical literature. The review found 67 instances of hypoglycemic coma where users of fluoroquinolones experienced hypoglycemia. 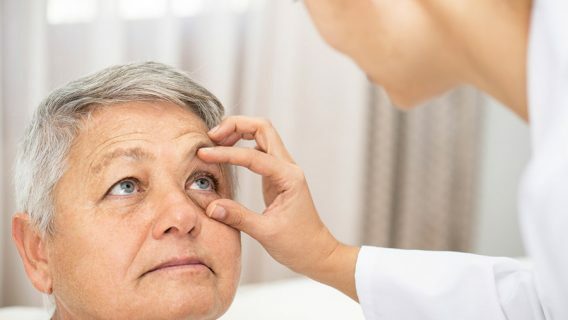 Most of the patients had risk factors for hypoglycemia such as older age, diabetes, renal insufficiency, and use of hypoglycemic drugs, especially sulfonylureas. Consequently, the agency is requiring that the blood glucose disturbances subsection of the labeling for all systemic fluoroquinolones explicitly reflect the risk of coma with hypoglycemia. 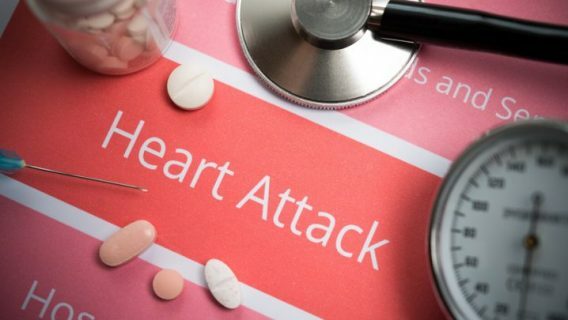 The risk is particularly present in older people and patients with diabetes who are taking medication to reduce blood sugar. 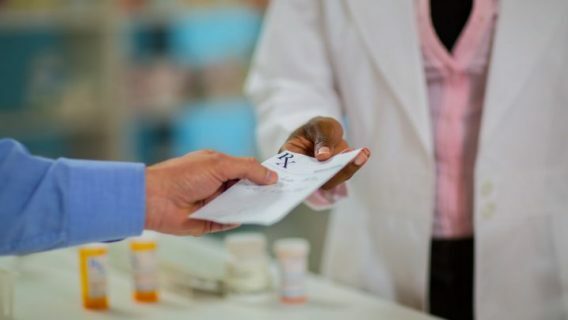 The FDA recommends that when antibiotics are being considered, patients should tell their health care professionals if they are taking a diabetes medicine. Patients should also report if they have low blood sugar or symptoms of it while taking a fluoroquinolone. Low blood sugar can get worse and become life threatening. So if you experience the symptoms, you should seek immediate medical help by calling 911 or going to the emergency room if you experience more serious symptoms. These include confusion, inability to complete routine tasks, blurred vision, seizures or loss of consciousness. 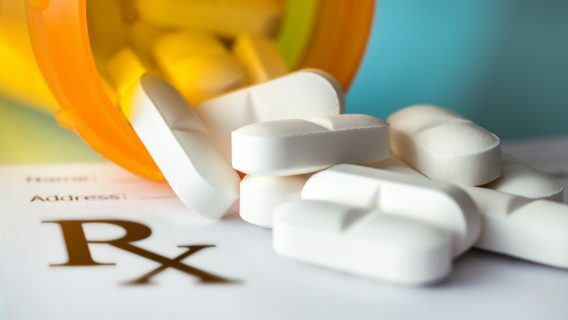 In January, researchers backed by the Centers for Disease Control and Prevention published a study concluding that fluoroquinolones are overused. The researchers urged that use of the potent antibiotic be reduced. That study cited side effects, including tendon, muscle, joint and nerve damage. It also pointed to the risk of antibiotic resistance. Of 31.5 million fluoroquinolone prescriptions written in 2014, the researchers estimated 7.9 million were not necessary. In some instances, the drug class was prescribed for conditions for which they are not the recommended therapy. These included acute bronchitis, acute sinusitis and uncomplicated urinary tract infections.